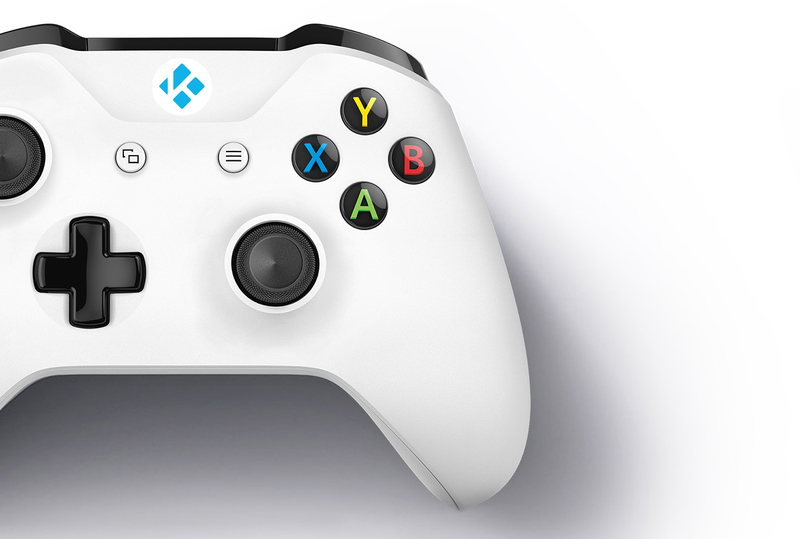 Kodi started life as XBMC (XBox Media Center) and was designed to run on Microsoft's original Xbox. The software has since then enjoyed a meteoric -- and somewhat controversial -- rise, and is now available for most platforms, including Windows, Mac, Android, and Linux. One platform it was missing from was the latest generation of Microsoft's console, the Xbox One, but that oversight has finally been corrected. You can, from today, install Kodi on both that console and the Xbox One S. Although there is a catch. Kodi for Xbox One is currently available as a v18 Alpha release and is being rolled out to users on a geographic basis. That means it may be available to you right now, or you might have to wait a short time until it reaches your part of the world. Search for 'Kodi' in the Microsoft Store on your Xbox, and if it's there you will be able to install it as you can any other app. Kodi for Xbox One is a UWP app, and has the same features found in the Windows 10 version.